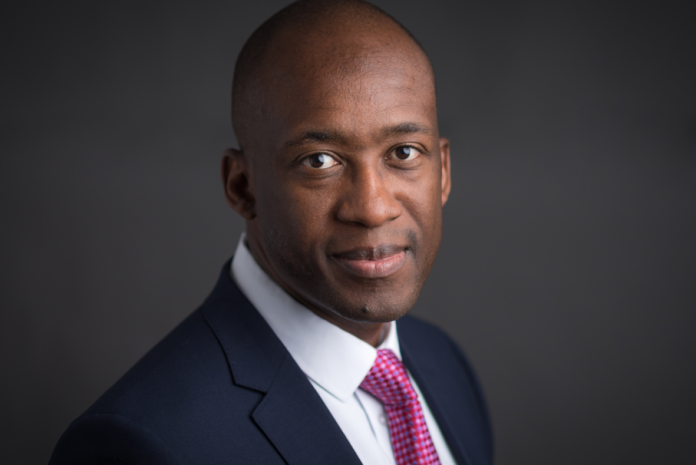 Zimbabwean actuary Tavaziva Madzinga has been appointed as the Chief Executive Officer (CEO) of Swiss Re in the UK & Ireland. Swiss Re is the world’s second-largest reinsurer. Madzinga’s appointment is with effect from January 1st, 2019 and takes over from Frank O’Neill, who left Swiss Re in September of this year to pursue other interest. The reinsurer is now searching for someone to succeed Madzinga who was the Market Executive for the Middle East & Africa. I am delighted to have Tava as the leader of our business in the UK and Ireland. His strong and successful leadership of the Middle East & Africa region shows that he is the ideal candidate to lead and grow our UKI business. This appointment also shows our intention to continuously develop and grow the strong bench of talent we have at Swiss Re.